The Android Market has been officially renamed to Google Play. Google’s $199 nexus-tablet to be produced by ASUS? 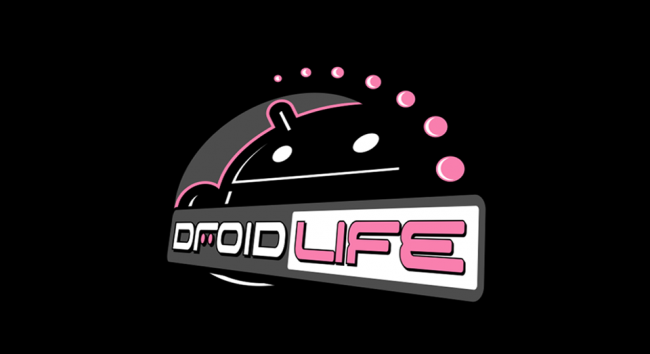 DROID 2 Global received an update. DROID 3 is receiving a nice update. Samsung announced Angry Birds Space instead of a fancy tablet. The HTC Incredible 4G may have passed through the FCC. Hands-on with the special Red Carpet edition of the RAZR MAXX. The LG Lucid is finally revealed. Move along, folks. Software update headed to the DROID 2. Temple Run hitting Android for free this month. Instagram Founders: Android Version is Coming "Really Soon"